An interview with Alanay Cekic of Turtleneck Studios about Rite of ILK at PAX East 2018. Sorry for the huge delay in me posting this as I said at the beginning of this interview this is for all intents and purposes the last episode of Mixedupzombies interviews. I have had things in life that have started take up more of my time that I would normally fill with this. 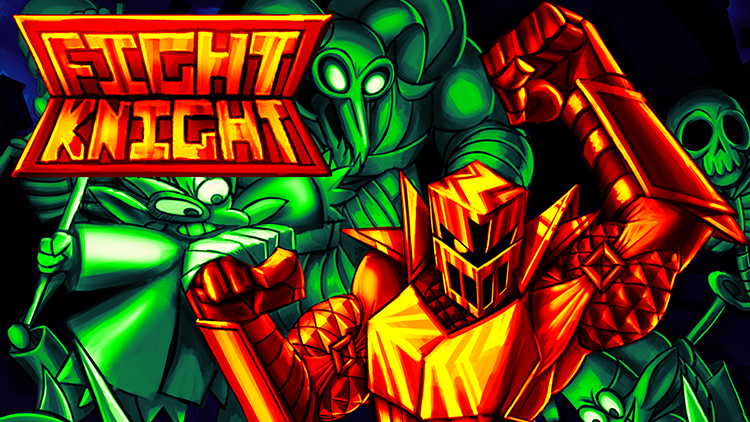 An interview with Thomas LeBlanc and Ezekiel James of Team Sorcerobe about FIGHT KNIGHT at PAX East 2018. Again, Sorry about the mic bumps, I used to be good at this I swear. An interview with Andrew Allanson of Acck Studios about YIIK: A Post Modern RPG at PAX East 2018. Sorry about the mic bumps, its been awhile since I have done this. An interview with Zack Johnson of Asymmetric about West of Loathing at PAX East 2017. As a fan of more action based real-time strategy games, I was interested to see how the next game from the makers of Monaco: What's Your is Mine was shaping up. Here is my interview from PAX East 2017 with Andy Schatz of Pocketwatch Games on Tooth and Tail. 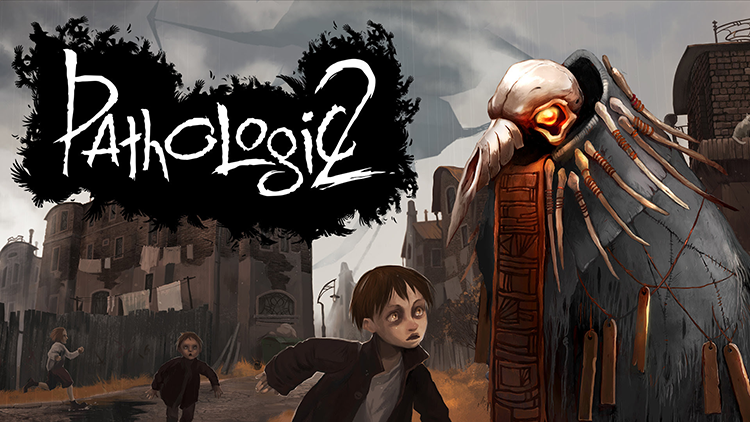 An interview with Ivan Slovtsov of Ice-Pick Lodge about Pathologic 2 the remake of original Pathologic at PAX East 2017. Note: In this interview we talk about the game using its original name, Pathologic (2018) the news of re-titling the remake to be Pathologic 2 happened months after this interview was recorded. Here is another interview I recorded while at PAX East 2017. I talked to Matthew Clark from The Voxel Agents about The Gardens Between. Here is another interview I recorded while at PAX East 2017. If you know me from previous stuff on my site, you would know I am a big fan of We Know the Devil. So, it was exciting to hear about the next game from the team behind We Know the Devil. Hearing that next game is about space pilots I was intrigued, as someone decently acquainted with Gundam and Sci-Fi. I had a great deal to talk about with Aeevee Bee and Mia Schwartz about Heaven Will Be Mine. 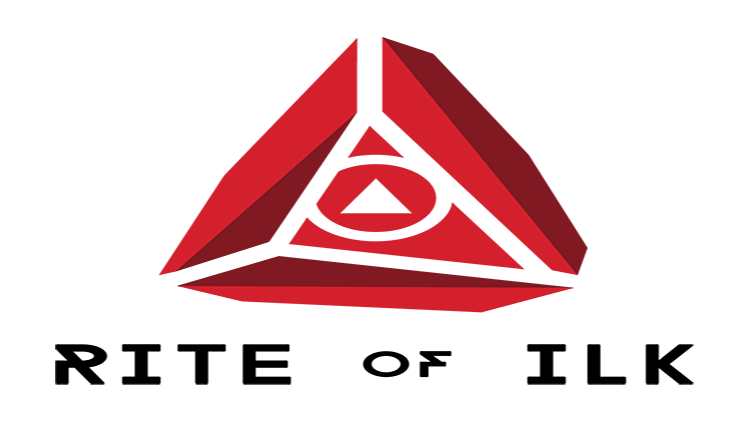 This is the first of many audio interviews I did while at PAX East 2017. I talked to Colby Young from Iron Oak Games about For the King. I talked with Robert Kurvitz about the upcoming game he is working on, Disco Elysium (Previously known as No Truce with the Furies). We go into the thought process of making a non-combat based RPG. 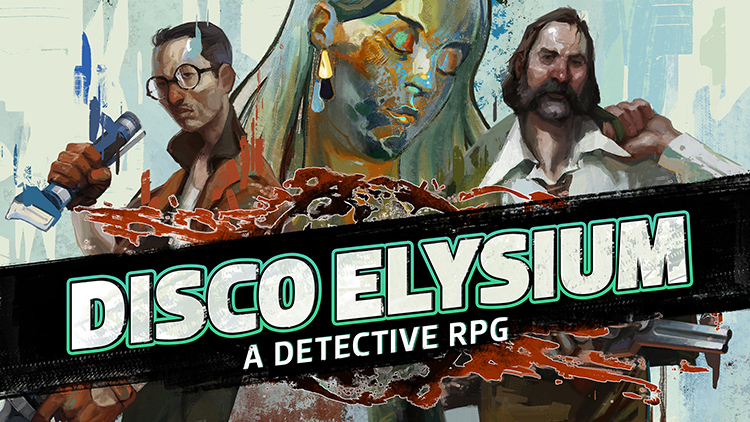 We talk about the inspirations of Disco Elysium and the differences it has from a typical police procedural story. Note: In this interview we talk about the game using its original name, No Truce with the Furies. I got a hold of Jay Tholen to talk about Hypnospace Outlaw and its current Kickstarter. We talk about what it means to travel through Hypnospace and the danger of using memes and specific references as thinly-veiled jokes. I got ahold of No Goblin's Dan's Teasdale to talk about the self described Blue Stinger of Playstation VR; 100ft Robot Golf. We also talk about the Army Men series of games and the medical validity of Far Cry 2. This is the fourth and last of my audio interviews that I did while at PAX East 2016. I talked to Brian Gibson from Drool about Thumper. I should have probably used the word stark in replace of nihilistic in this interview. This is the third of the audio interviews I did while at PAX East 2016. I talked to Dom2D from Tribute Games about Flinthook. This is the second of audio interviews I did while at PAX East this year. I got time with Kepa Auwae from Rocketcat Games to talk about Dad by the Sword. We Know the Devil was one of my favorite games from last year. It came seemingly out of nowhere and broke conventions typical to visual novels. I was lucky enough to get the writer and co-creative director behind the game on for a post-mortem. She talked about some of how the game was made and what writing choices she strived for. We also talk about Group South for a good bit too. Justin Amirkhani had to go on the experience of a lifetime to find his place in the world. He did this to also learn to create something he actually cared about. We talk about his past and on Vagabonds Dog’s game, Always Sometimes Monsters. Edmund Mcmillen, who I interviewed last year with his Super Meat Boy cohort, Tommy Refenes, is back at it again. This time he is making a self described Zelda Rogue like game with previous indie coworker Florian Himsl with The Binding of Issac. I was able to get a email interview with him.